You are here: Home / led blog / Case Studies / Heathrow Airport Flying High With Goodlight! 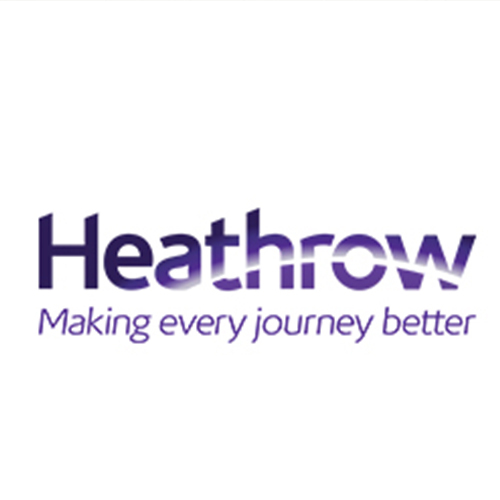 Goodlight retrofit LED lamps and luminaires have been supplied, manufactured and designed by LED Eco Lights for various sites within London’s Heathrow Airport has resulted in immediate energy savings of up to 77%. The Goodlight LED lamps comprise a mix of different models designed to provide optimum performance in various internal and external locations at the airport including offices within the Compass Centre headquarters, Terminal One, apron areas, under-pier roadways and car parks. The Goodlight retrofit lighting features energy efficient LED lamps that replaced existing lighting including traditional tube lights, standard CFL PL-L lamps and sodium vapour (SON) lamps. The Goodlight LED replacements operate at much lower wattages and are reliable to ensure not only superior illumination but also estimated immediate and substantial savings in energy, carbon and maintenance costs. 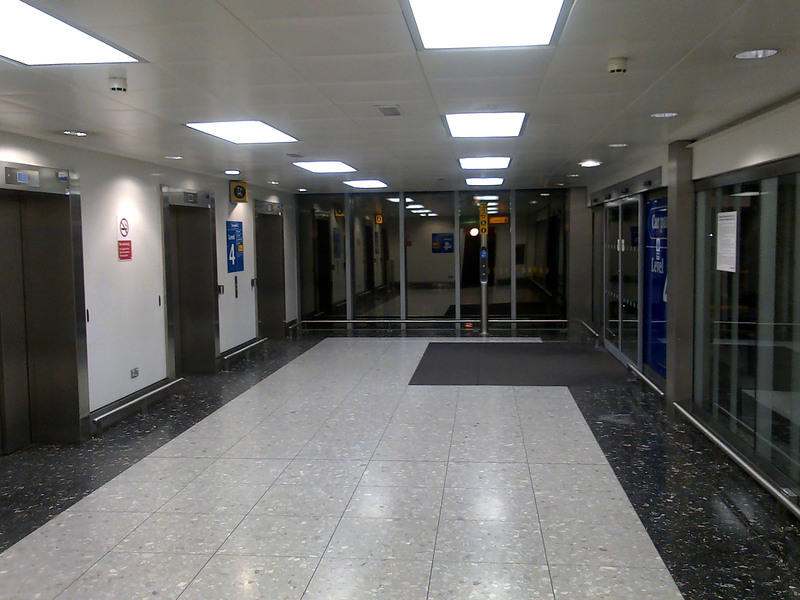 Within the process of deciding to invest in Goodlight retrofit lighting, Heathrow Airport considered a range of factors. Firstly, LED Eco Lights was able to demonstrate unqualified success in achieving incredible return on investment across a range of existing applications and environments. 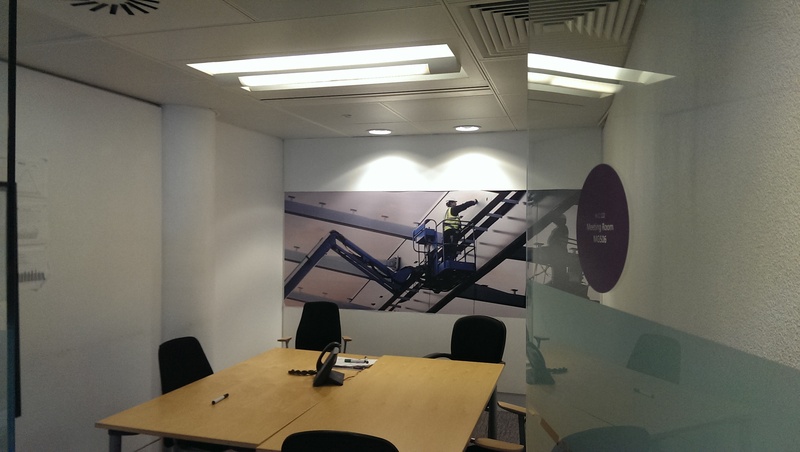 Secondly, following lengthy in-situ trials, Heathrow was satisfied that Goodlight could meet the company’s corporate lighting plan by exactly matching the colour output of existing lighting, by offering a selection of products to suit the various installation sites and by ensuring minimal maintenance with zero lamp failures during the trial period. Last but not least, all the Goodlight products were available from stock. Saima Shafi, Sales and Marketing Director at LED Eco Lights said, “The overall package provided by our Goodlight LED lamps has been outstanding. 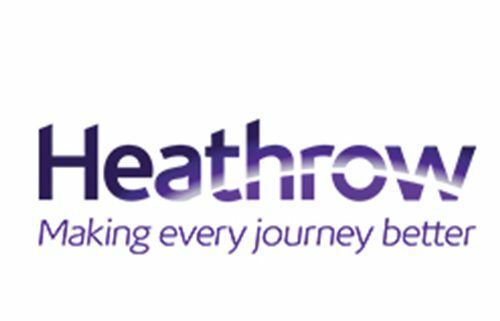 Heathrow began to make savings in energy costs from day one of up to 77%. The airport is now well on target to achieve a return on investment within 24 months which is very impressive. Also from the airport users’ point of view, we believe that we’ve improved their experience particularly from a personal safety and security angle. With passengers and staff, particularly lone females, it’s important that all accessed areas from walkways to car parks are well lit so that they can be used with confidence”. https://www.goodlight.co.uk/wp-content/uploads/2018/04/Retrofit-LED-Lighting-installed-into-Heathrow-Airport-car-parks-and-offices-Goodlight-LEd.jpg 500 500 Sophia https://www.goodlight.co.uk/wp-content/uploads/2017/07/goodlight-commercial-led-lighting.png Sophia2015-04-17 16:55:332018-04-13 16:58:16Heathrow Airport Flying High With Goodlight!